5 police officers lost their lives Thursday night. 2 of them have been identified, 3 have not yet been identified. 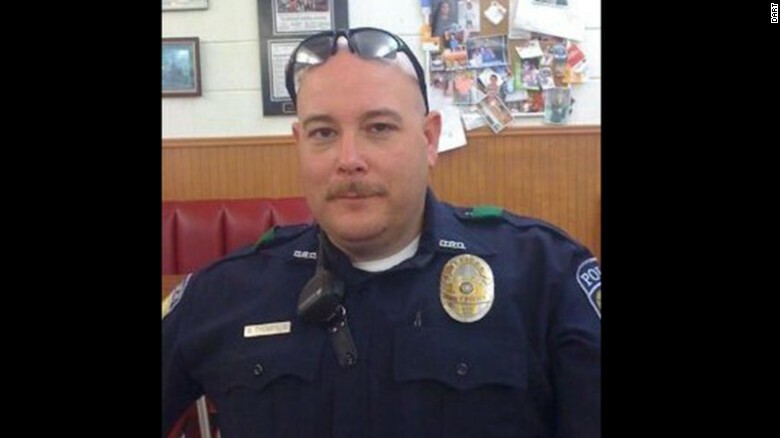 Brent Thompson, 43 was a 7 year veteran as a Dallas Area Rapid Transit officer. He was also a police trainer in Iraq and Afghanistan. Our thoughts and prayers go out to this hero and his family. 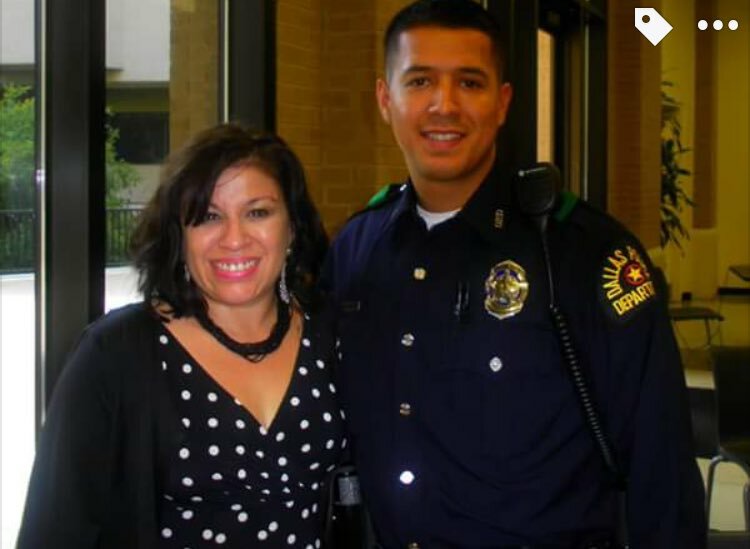 Patrick Zamarripa, father of two, was one of the five who lost their life Thursday night. He was a U.S. Navy veteran and was deployed to Bahrain during the Iraq war. Our thoughts and prayers go out to this hero and his family. When the other victims are identified they will be recognized as well. In a situation like this it is important to recognize these heroes who saved lives and put others above their own lives.